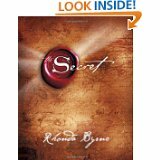 Considered by many to be the “bible” of Law of Attraction, this one of a kind book is an excellent and thorough introduction to your creative powers. Author Neale Donald Walsh wrote of it: “This is, plain and simply, one of the most powerful books I have ever read. One’s entire life can change because of what is found here.” Browse Ask and It Is Given on Amazon. 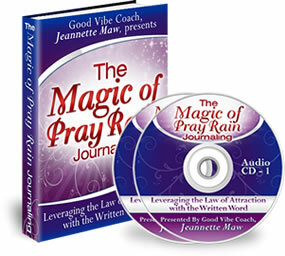 For many across the globe, this DVD is their first introduction to the law of attraction. Hailed by many as a ground breaking and life-changing work, this movie and book covers the importance and power of positive thoughts, but is not without its detractors claiming its material is incomplete. Free daily emails designed to inspire you to your creative power as a conscious manifester. Delivered to your inbox Monday through Friday, these short notes will not only remind you of the power of your thoughts, but will also bring a smile. Sign up for your Notes here. The ins and outs of using the written word to manifest what you want, including success stories and frequently asked questions. Digital product delivered via ebook and audio file format. An instruction manual on using the law of attraction to manifest financial wealth and abundance, including common pitfalls and vibrational alignment techniques. Now you can create your own personalized affirmations, or write out your favorite quotes, on beautiful double-sided cards that are beautiful enough to display! The cards are an ample 4.25″x6″, full-color on one side, and grayscale on the reverse which allows both sides to be used. 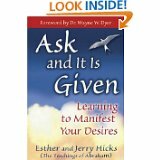 This book contains enriching wisdom for living an abundant, joyous life. Mike knows that we create our own reality, our own fate, and our own luck. 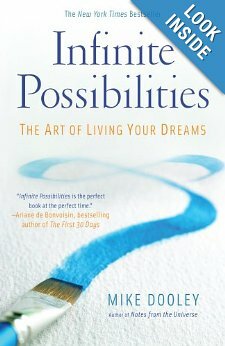 He says we’re beings filled with infinite possibility—just ready to explore how powerful we truly are. Manifesting the magnificence of our dreams isn’t about hard work, but rather about belief and expectation. Mike’s book shares principles that allow us to realize the truth about our human nature. 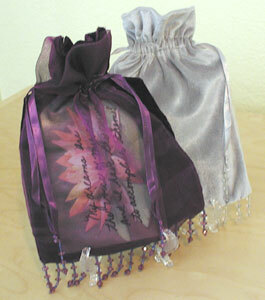 Put wealth and abundance straight in your pocket with these faux million dollar bills. Each bill looks and feels like a real million dollar bill but has a few conspicuous custom details. The set includes 100 individual million dollar bills for $25. Keep them in your wallet alongside your real bills since it’s all pretend anyway or give them away as affirmations of your personal wealth and know that the act of giving is a statement to the Universe that you are indeed provided for and prosperous. Order page here. 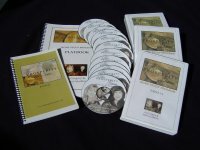 Jeanna Gabellini and Eva Gregory created this home study course to enhance your prosperity. 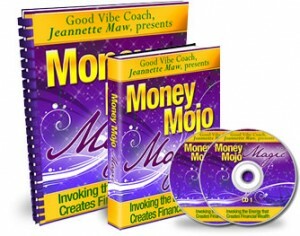 It is designed to help you practice the daily exercises of bringing money into your life and then letting it go, and experience the reality of the three main principles of abundance — attracting what you want in life, enjoying it, and trusting there will always be enough.